This is the story of three old friends in downtown Bogotá. A chess player and small-time gambler, a watch maker who refuses to close down his shop, and a Spanish homeopath obsessed with poker. 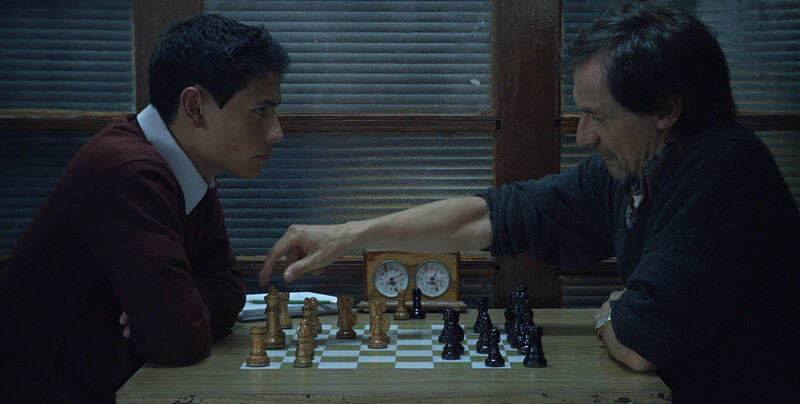 They spend their days between the legendary chess club Lasker, The Caribbean Casino, and La Normanda, a coffee shop. Finding comfort in the confines of their routines, they avoid facing failure at all costs. When this comfort is put at risk however, each man will have to figure out that in life, as in love, it's never too late to take a chance. Natalia Santa was borne in Bogotá, Colombia in 1977. She studied Literature and after graduating went into editorial media, working for the publishing house Alfaguara and Taurus in Colombia. She began screenwriting in 2002 with teen mini-series for television. Since then she has developed several audio-visual projects in which she has endeavored to explore the intimate universes of the characters portrayed. She wrote Trece her first feature length screenplay in 2008, for which she was awarded project funding from the FDC (Fondo cinematográfico colombiano). Trece shows us a critical moment in Colombian history, the 1990 presidential elections from the vantage point of a thirteen year old girl falling in love for the first time. 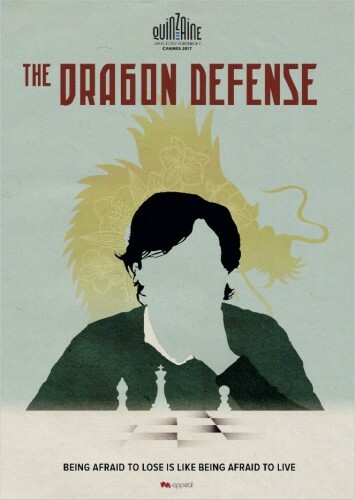 In 2011 she wrote The Dragon´s Defence , her second length screenplay which was again given funding for development by the FDC. And in 2014 the FDC kickstarted production through the company Galaxia 311. With The Dragon’s Defence she felt the need to narrate the story beyond the pages and begin her journey as a director. 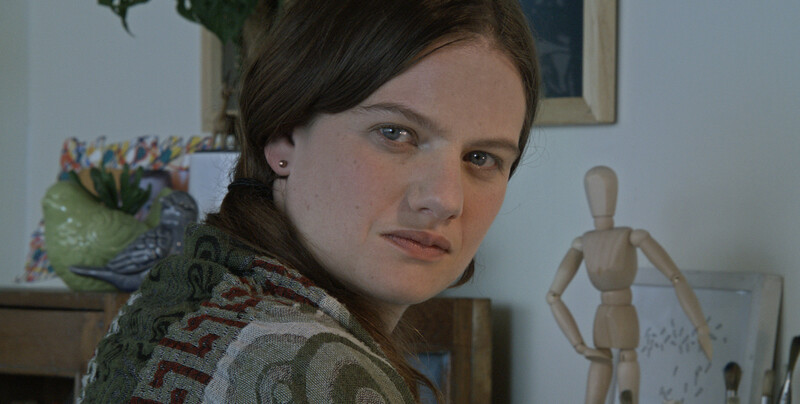 With the intention of exploring the language cinematography and to prepare for filming, she directed the short film, Deus ex Máquina. In the last few years she studied in depth the art of script writing, direction and the directing of actors. 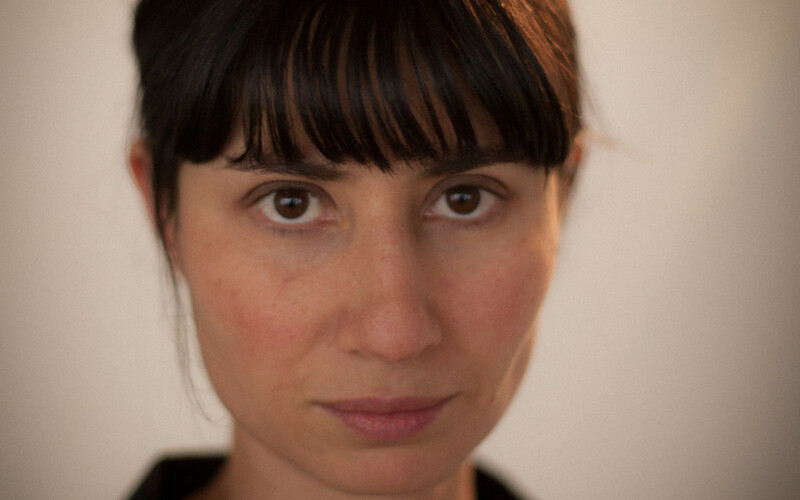 In 2016 she wrote Malta, her third feature length screenplay, olso awarded by FDC for development.